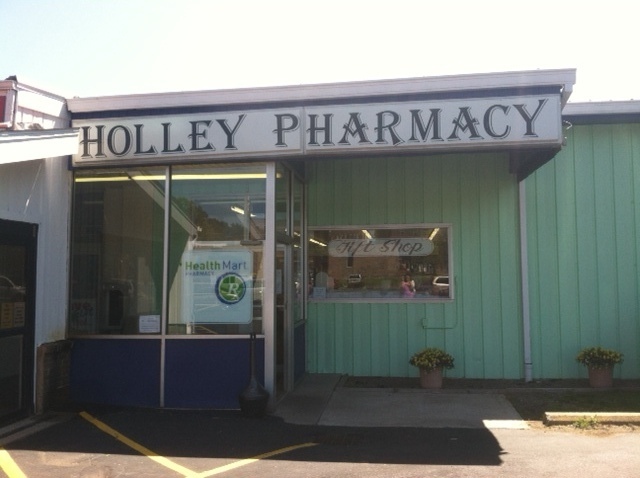 Holley Pharmacy started out in 1981 as a small independent retail drug store in Holley, NY. In 1996 we started servicing Long Term Care organizations, starting with 2 small group homes. Since then we have grown steadily and currently serve assisted living facilities in Monroe, Orleans, Ontario, Genesee, Wayne and Livingston counties. We strive to provide the best service in order to better the lives of our retail patients as well as LTC residents. Although we are a small pharmacy, we offer many specialized services. For example, we have a robotic dispensing unit. This dispensing robot counts and packages many of our medications, minimizing the possibility of errors with the use of bar codes, as well as visual aids, to ensure that the correct medication is dispensed to the patient. Also because of our small staff, we get to know our customers and LTC residents by name and have no pesky voice prompts in order to reach someone. We are dedicated to delivering your medications on time and taking care of all the details.